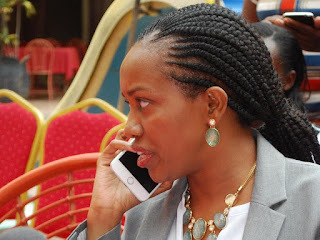 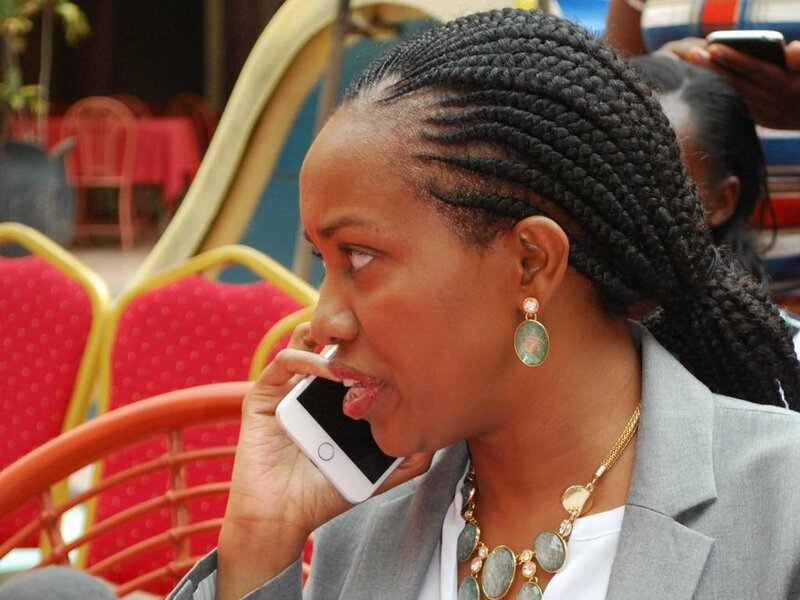 A photo of Deputy President William Ruto and s3xy Nakuru Senator Esther Kihika has left tongues wagging. People are interpreting things their own way. 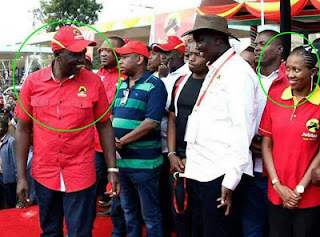 But Ruto’s facial expression tells it all.